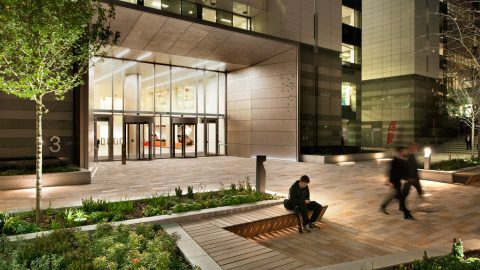 Established in 2002, The Light Lab has spent the past decade bringing together combined experience in lighting design, new lighting technology and project management to deliver high-end architectural lighting installations. Based in London, The Light Lab has worked on many of the capital’s landmark buildings, and has a strong national and increasingly international presence. Directors Phil Riley & Marcus Cave; friends for the past 20 years, join together their wealth of knowledge in the industry and passion for lighting, to build The Light Lab to the successful business it is today. It has always been the philosophy of The Light Lab not to oversell ourselves. The key has been to grow slowly, collecting knowledge and expertise over time rather than claim to have the answer to everything overnight. This has led to the development of an experienced network of designers and manufacturing partners – who all have an excellent level of product knowledge.